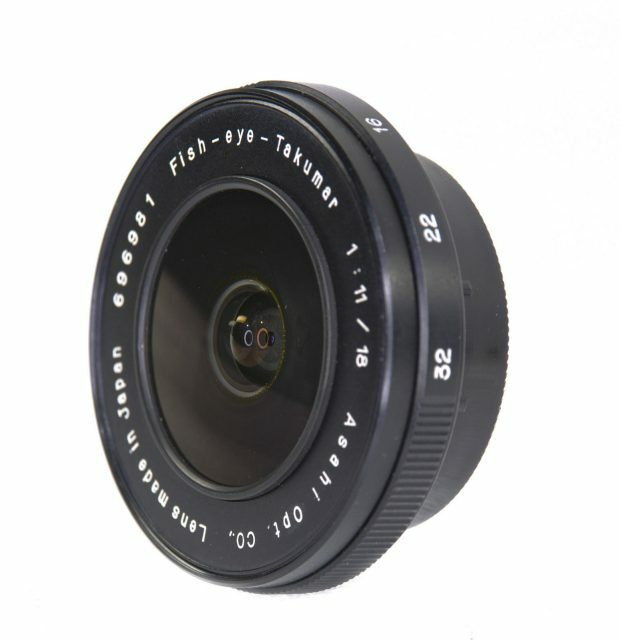 FISH-EYE An ultra-wide angle lens with strong uncorrected barrel distortion and extreme 180-degree angle of view. 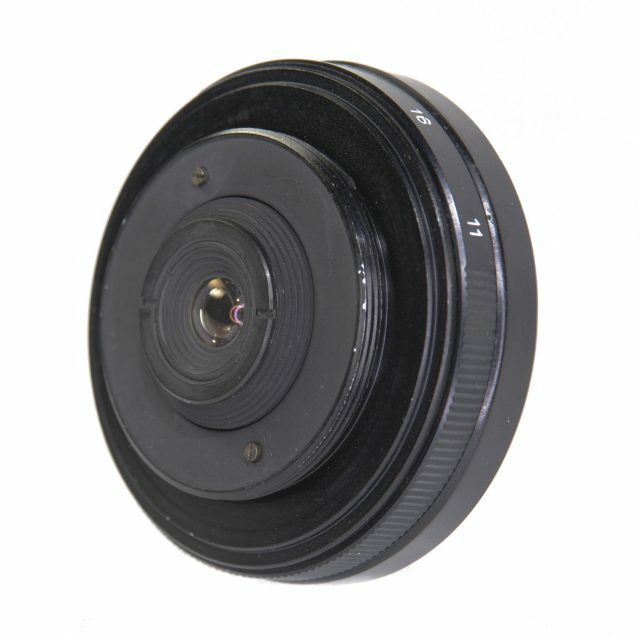 A fisheye lens is a type of ultra-wide angle lenses with extreme 180 degree angle of view. 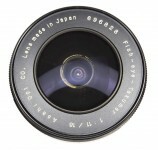 Unlike conventional wide-angle lenses, fisheyes are not corrected for distortion - strong barrel distortion is a characteristic of all lenses of such class. 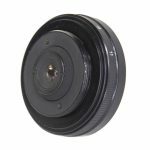 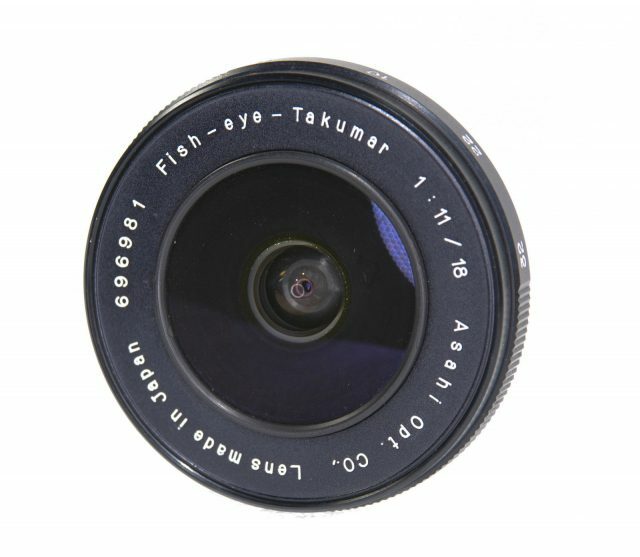 Fisheye lenses are useful for scientific purposes, but also popular for shooting extremely wide landscapes, interiors, action sports and even funny close-up portraits. 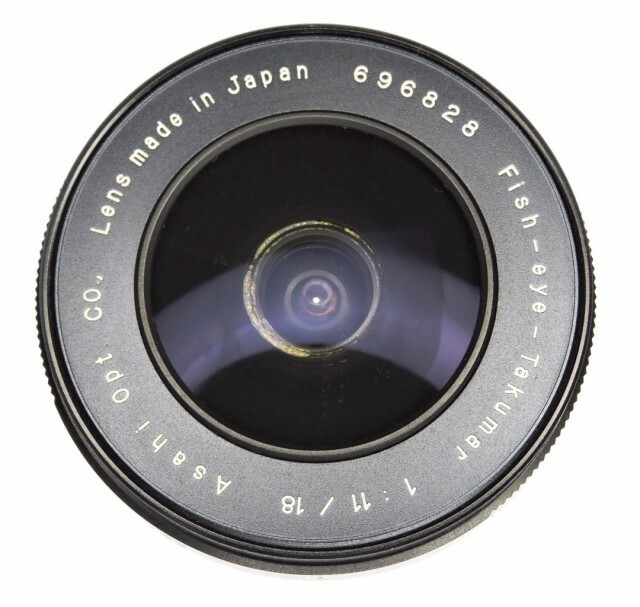 a diagonal fishey produces a 180 degree diagonal angle of view and covers the entire image frame. 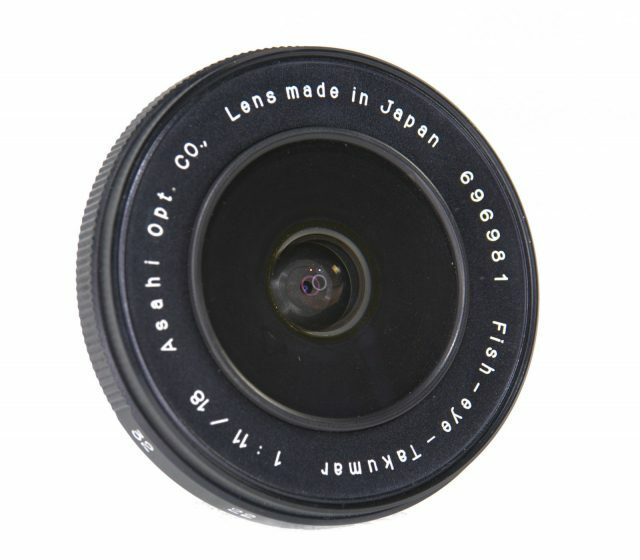 For this reason diagonal fisheyes are often called full frame fisheye lenses. 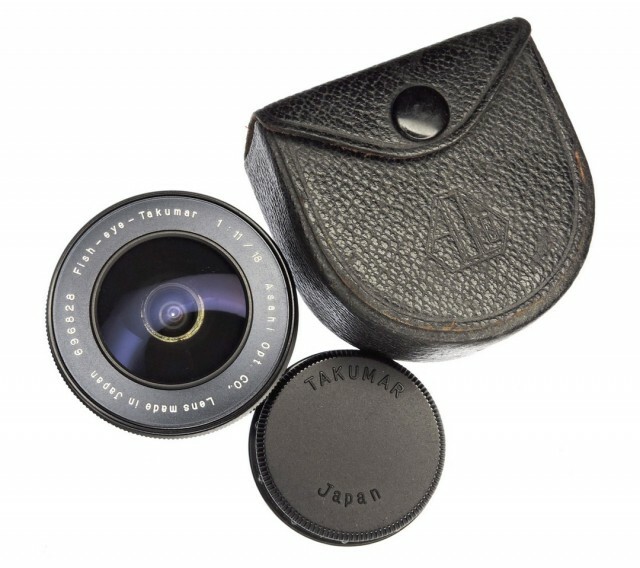 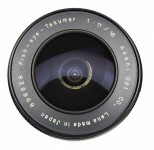 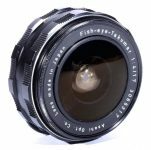 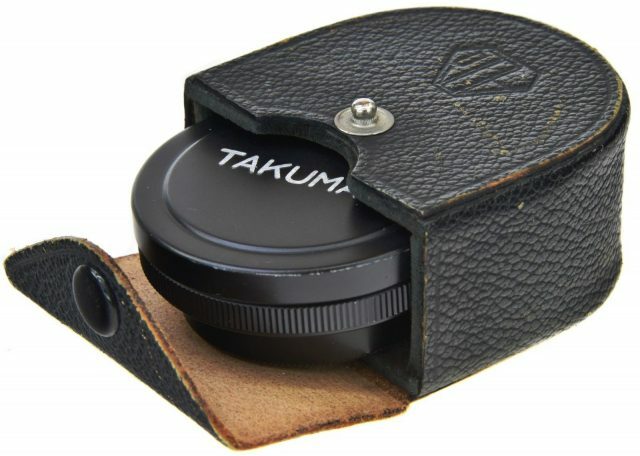 Fish-eye TAKUMAR 18mm F/11, introduced by Asahi Optical Co., Ltd. in 1963, was the world's first full frame fisheye lens. 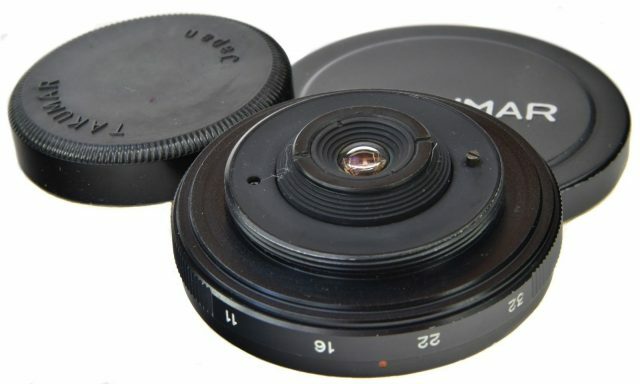 A very compact and lightweight “pancake” fisheye lens with diagonal angle of view of 180 degrees. 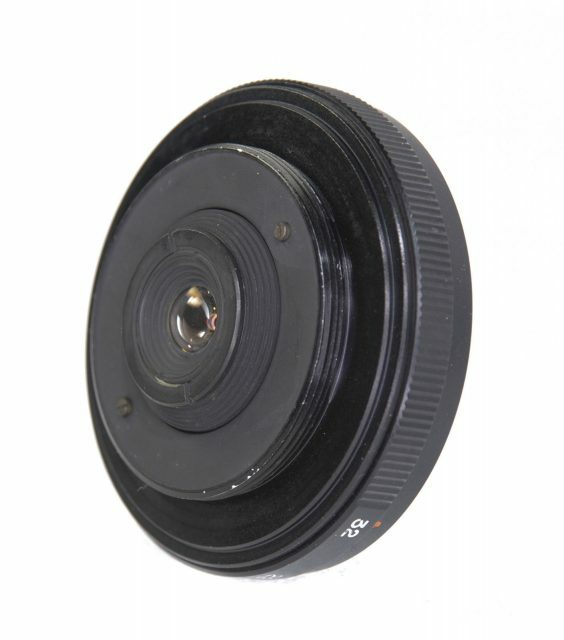 Unfortunately also a very slow lens, which image circle doesn't quite cover the extreme corners of the frame. 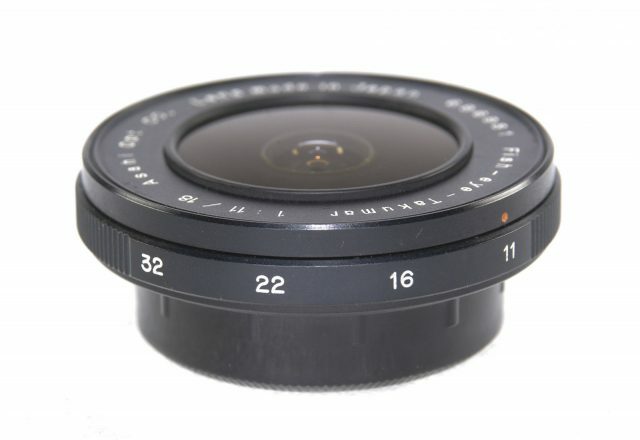 This is the only lens in the Asahi TAKUMAR M42 lineup which uses Waterhouse diaphragm (invented by John Waterhouse of Halifax in 1858 according to the Cassell's Cyclopedia of Photography 1911), a set of perfectly round holes with varying sizes corresponding to f-stops. 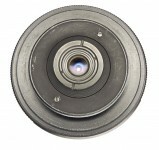 The needed stop – 11, 16, 22 or 32 - can be chosen by rotating the diaphragm ring. 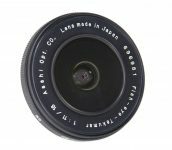 The rest of the Asahi TAKUMAR M42 lenses all have iris diaphragms. 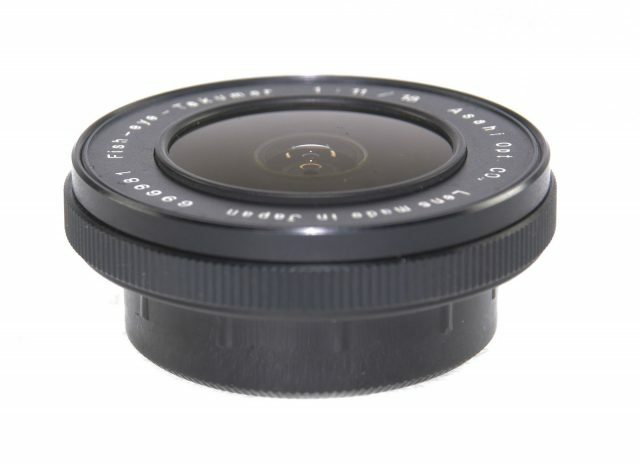 The lens features fixed focus design: there is no focusing ring and everything is in focus from the closest focusing distance of 25 cm to infinity. 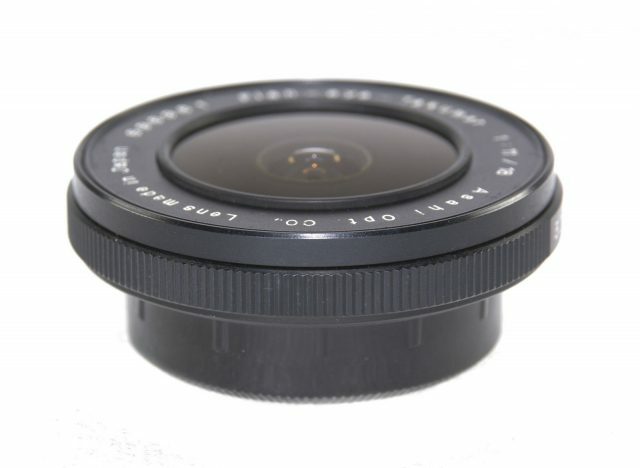 The lens does not have a filter thread or a gelatin filter holder at the back. 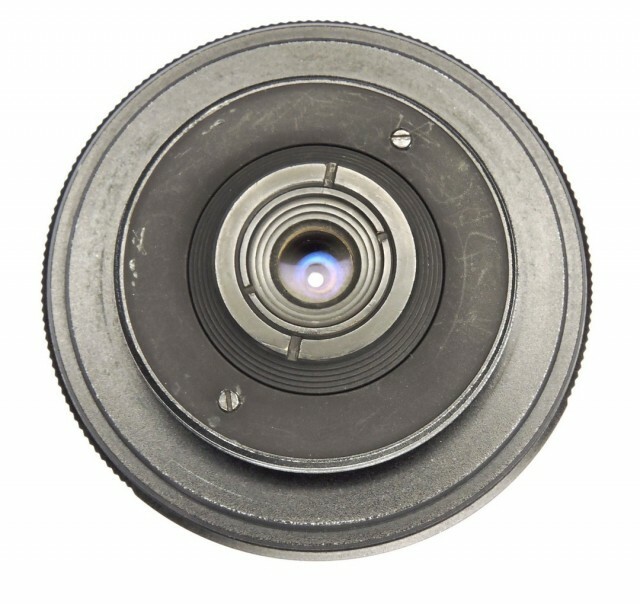 There are no built-in filters. 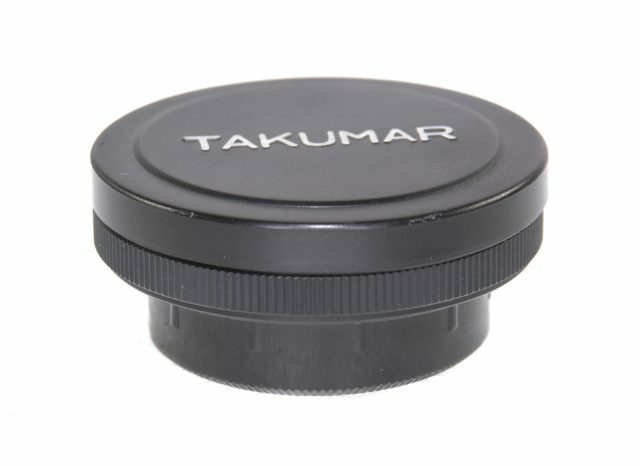 The lens hood is also not available. 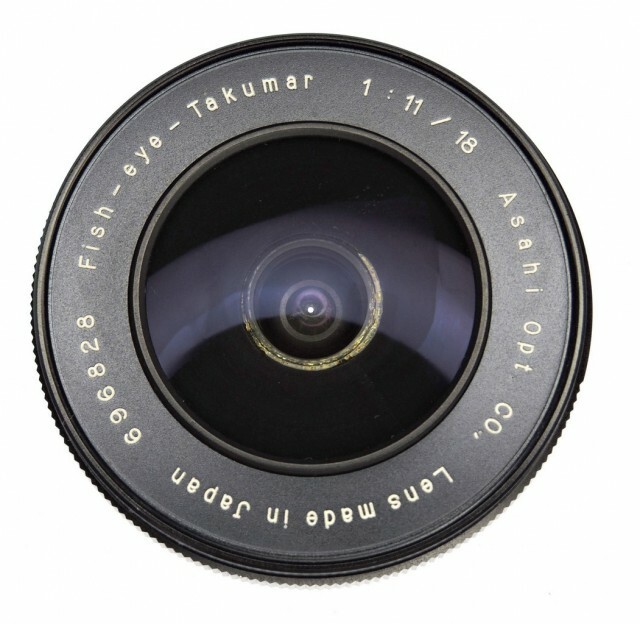 Despite having 4 elements in 3 groups, the optical formula of this lens is not of Tessar type famous for its very good optical performance. 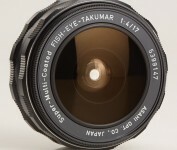 The slow speed of f/11 does not help either, because diffraction starts to affect the overall sharpness already from the maximum aperture and the image quality only becomes worse with further closing of the aperture.